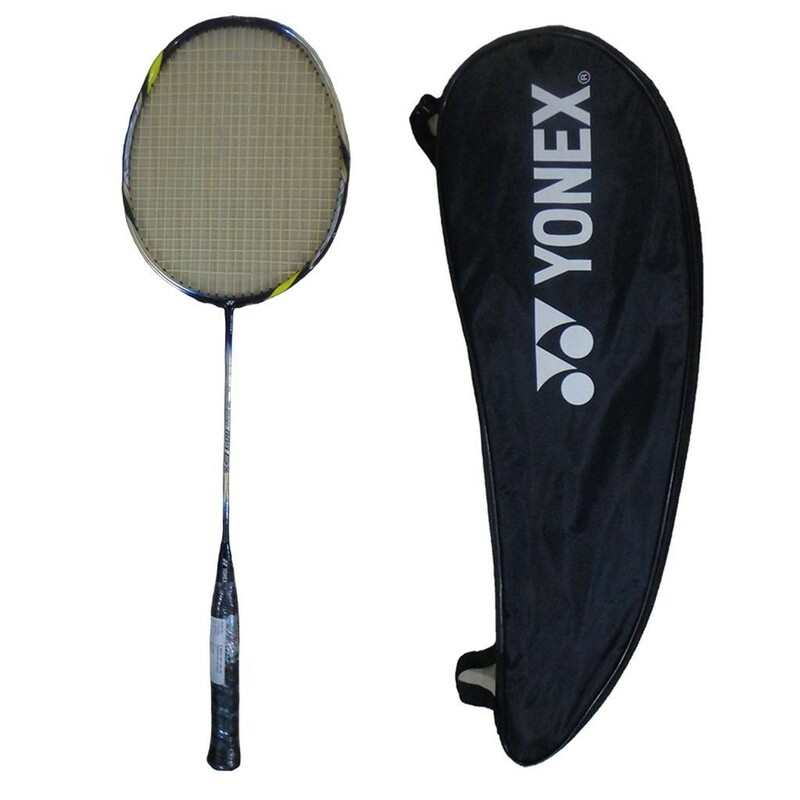 YONEX ARCSABER 009 DX BADMINTON RACKET ;The Arcsaber frame is designed to flex at the point of impact to hold the shuttle on the string bed for longer. 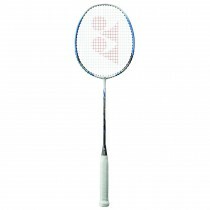 By storing and then releasing energy, Arcsaber delivers precise shot-making for players seeking for higher level of control. 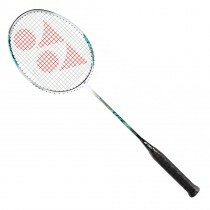 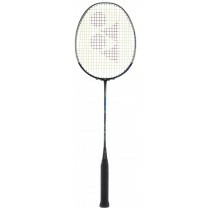 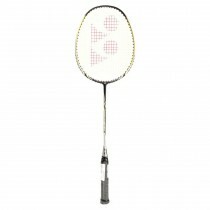 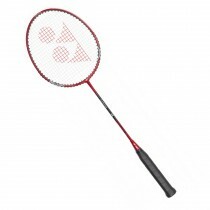 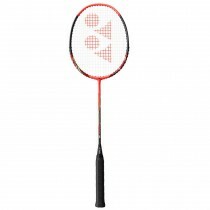 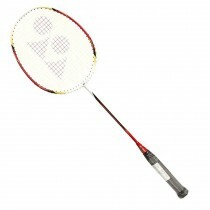 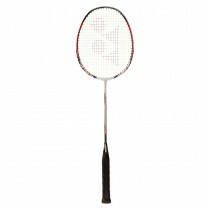 ArcSaber 009DX (Arc009DX) badminton racket uses NanoAir Spring technology on the frame. 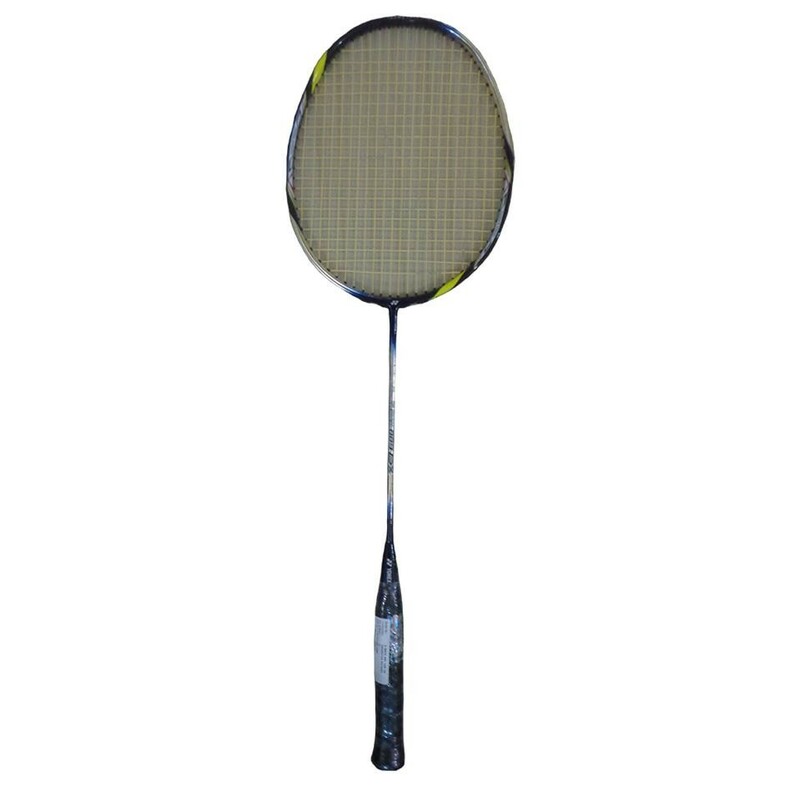 By introducing Nanoair Spring into the resin which binds the carbon fibers, nanoscale air bubbles in the material help the racquet to flex and bend as in a spring. 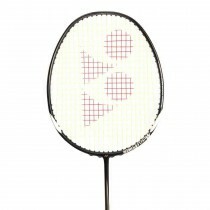 The result is a better transfer of energy from string-bed to shuttle for a more powerful shot.